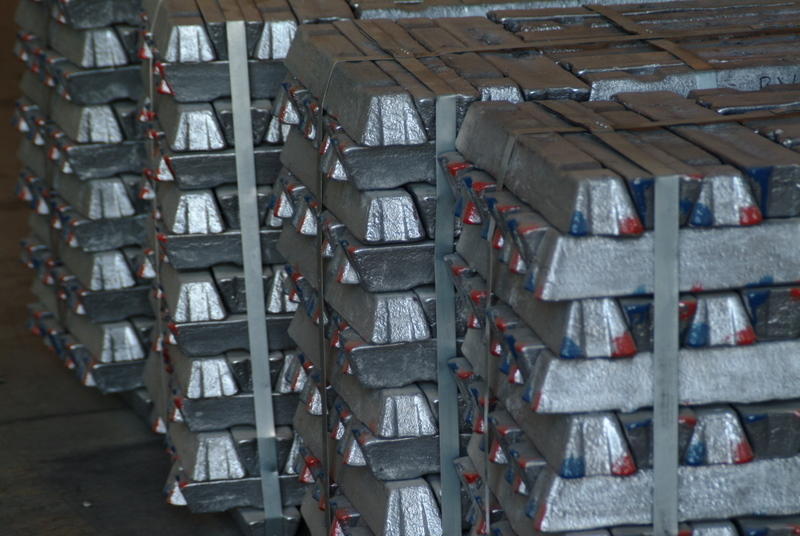 Albawardi Metal Alloys is a pioneer in the foundry field since 1993 and considered the only facility of its kind in the region. 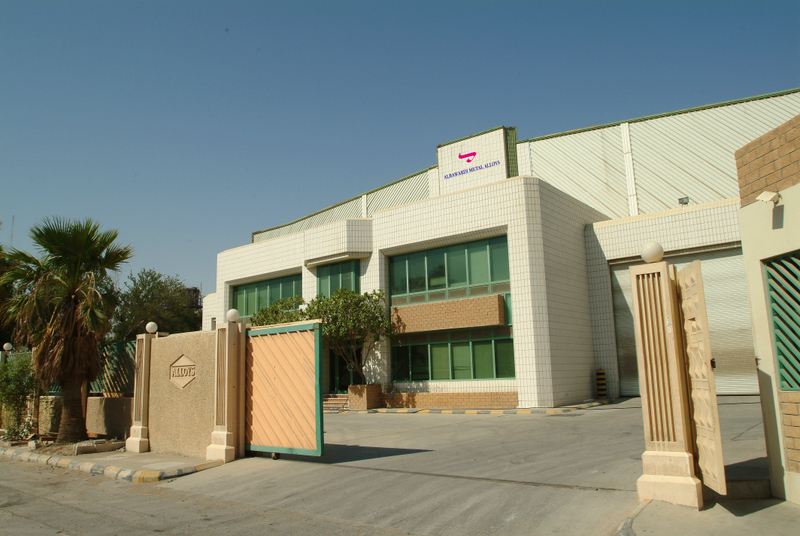 The company's plant is located in Dammam where it maintains state-of-the-art smelting facilities for high-grade recycled aluminum, copper and stainless steel. 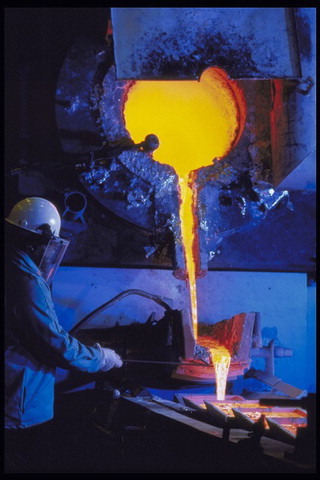 The company's environmentally sound induction, rotary, crucible and reverberatory furnaces produce high-quality alloys in ingots, cubes and sows. 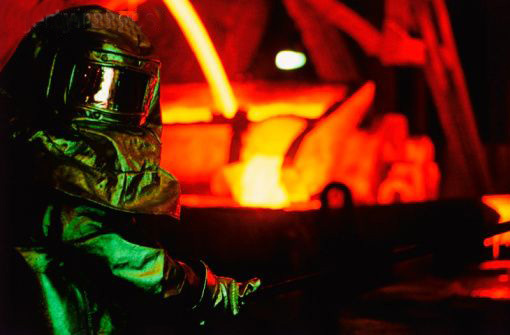 These include automobile castings grade aluminum ingots, as well as copper base ingots suitable for the fasteners, pumps and impellers industries and ornamental applications. 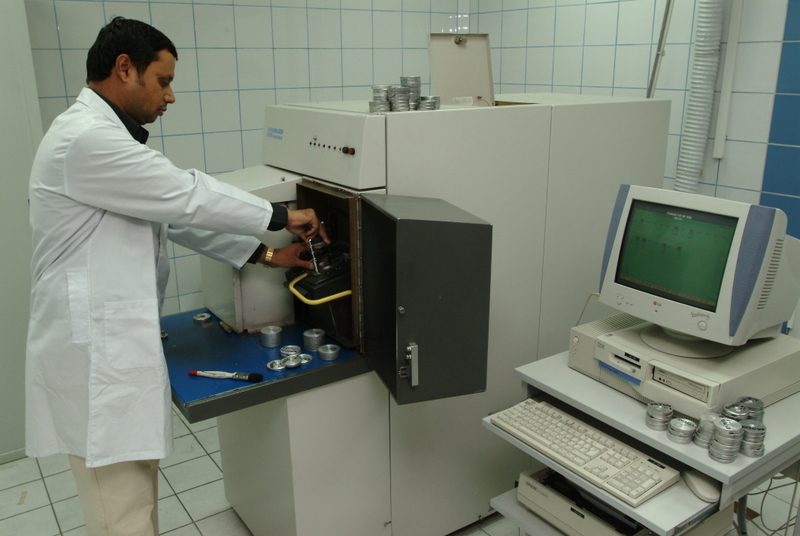 Albawardi Metal Alloys is ISO 9002 accredited and always maintains the highest international standards in manufacturing and quality control. Albawardi Metal Alloys is considered an important partner & support industry for local casting factories, also a pioneer in exporting and supplying Alloys to the automotive industries in Germany and Japan. Over 98 per cent of our production is targeted for export to prime international names among them BMW, Volkswagen, Mercedes Benz, Toyota, Mazda, Honda and Yamaha. Quality products, excellent service and customers' satisfaction will always remain our goal and target.